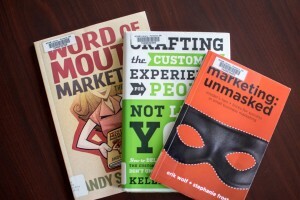 We are working to expand our collection of marketing books. 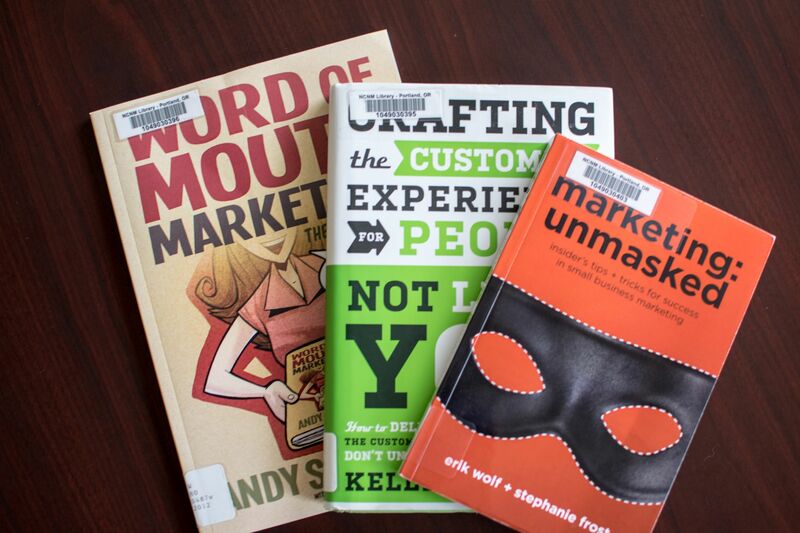 Here are a few examples of titles we’ve added recently, selected with the help of Tafflyn Williams-Thomas, NUNM’s Career Services Manager. Come see the rest of our new purchases!